2018 was, by most accounts, a mixed bag of a year for South Korean cinema. Where critics darling Lee Chang-dong returned to the scene after an eight-year hiatus to much fanfare and applause with “Burning”, small films like “Little Forest” and “Intimate Strangers” ended up being more well received than tentpole blockbusters like Kim Jee-woon’s “Illang: The Wolf Brigade”, for example. 2019 has begun very strongly, with “Extreme Job” going on to become the 2nd highest grossing South Korean film of all time on the domestic box-office. Here’s a list of some films we can look forward to with much anticipation in the remainder of the year. Six years after the action packed “No Tears for the Dead”, the director of the iconic “The Man from Nowhere” is back with “Bad Police”. Telling the story of a bad cop standing up against an even worse society, this is the earliest releasing film on the list and one that should be on every action/thriller fan’s must-watch list. Check the trailer out here. Director Lee Su-jin broke out with his hard-hitting and tragic debut film “Han Gong-ju” six years ago. With “Idol”, he pits Han Suk-kyu against Sol Kyung-gu in a thriller that promises intrigue and twists galore. “Han Gong-ju” star Chun Woo-hee also plays an important role. The film had its premiere at the Berlin Film Festival this month and is expected to release next month domestically. You can read the synopsis and watch the trailer here. The 2014 Sewol Ferry disaster is arguably the most tragic event in recent South Korean history. It has since been the subject of various documentary films, but “Birthday” sees it adapted in a feature film for the first time, or at least used as a backdrop to the story. 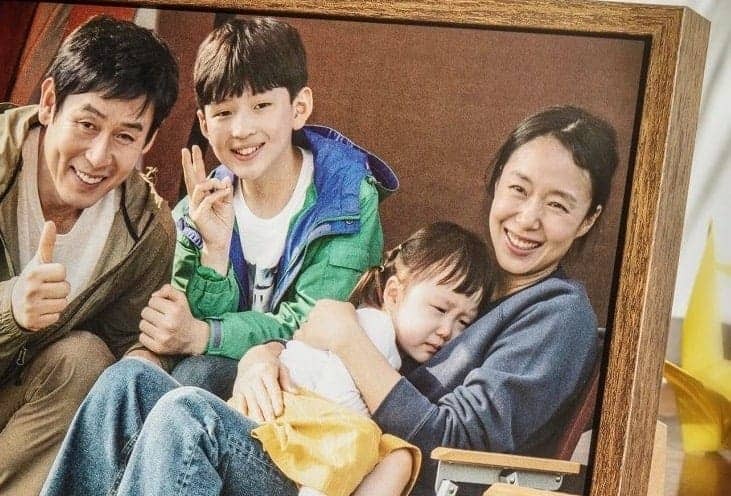 Sol Kyung-gu and Jeon Do-yeon reteam 19 years after “I Wish I Had a Wife”. Lee Byung-hun gets on board his “Inside Men” director Woo Min-ho’s latest film “Chiefs of Namsan”. Also starring Lee Sung-min, who’s coming off the back of a career-high 2018, and Kwak Do-won, the film is based on its namesake book and is a political thriller set in the 1970s. Bong Joon-ho is the only most internationally recognised Korean director having a film releasing this year. 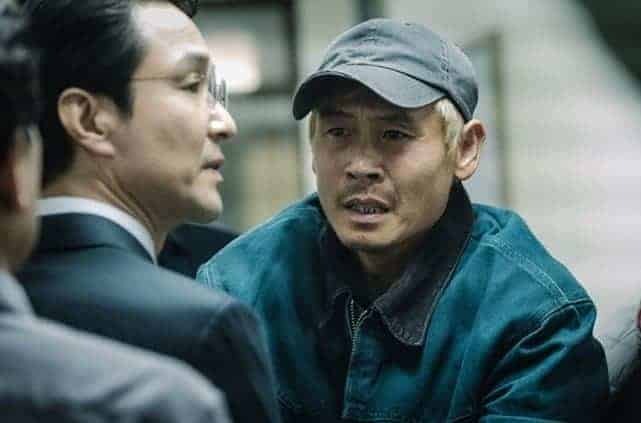 After successful stints in Hollywood with “Snowpiercer” and “Ojka”, he is back with out-and-out Korean production “Parasite”. His favourite leading man Song Kang-ho is also back, while Lee Sun-kyun joins hands with Bong for the first time. This film will have the most eyes on it internationally, with a Cannes participation anticipated. Song Kang-ho is set to have a busy 12 months. Along with “The Drug King”, which released in December 2018 and “Parasite”, he will also star in “Our Country’s Language” alongside Park Hae-il as King Sejong, the king who risked everything of his to invent the Hunminjungeum (Korean Script) for his people and the people who weren’t recorded in history.This will be Song’s first historical since 2015’s “The Throne”. 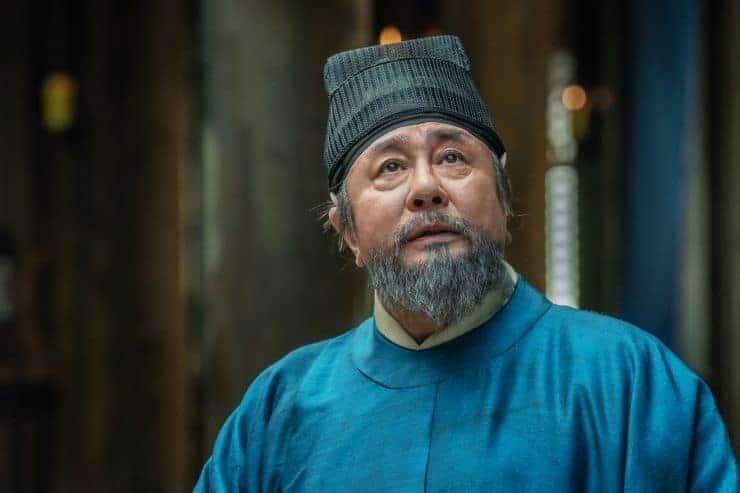 Another South Korean cinema royalty that will feature in a film about King Sejong this year is Choi Min-sik, who will play the Korean engineer, scientist and inventor Jang Yeong-sil to Han Suk-kyu’s King Sejong. The two actors get together on-screen 20 years after “Shiri”. At the helm is melodrama supremo Hur Jin-ho, who seems to have found a taste for period pieces after “The Last Princess”, which starred Son Ye-jin. Speaking of Son Ye-jin, she is back this year in “Taegukgi: The Brotherhood of War” director Kang Je-gyu’s latest film “Boston 1947” opposite megastar Ha Jung-woo. The film is a rousing tale of the Korean athletes who ran the 1947 Boston International Marathon, the first international marathon held since World War II. Big budget means bankable superstars, and it doesn’t get more bankable than Hwang Jung-min in South Korea. Even after the “Extreme Job” juggernaut came rolling in straight to No. 2, he still has two films in the top 5 highest grossing South Korean films with “Ode to my Father” and “Veteran”. Now, his “Ode to my Father” director has again recruited him for “Return”, South Korea’s first major space exploration film. “Return” is based in Korea’s first space station, the Salteo-03, as several astronauts are stranded after an unfortunate accident and people on land struggle to bring them back home. 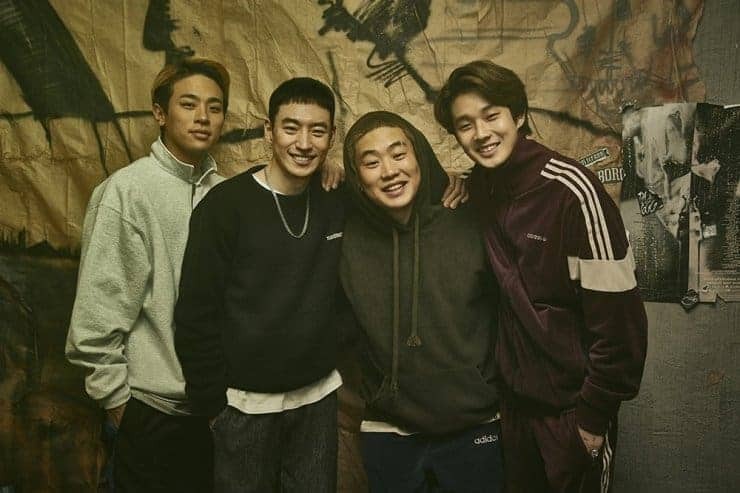 Kim Yoon-seok, who has worked with directors such as Na Hong-jin and Choi Dong-hoon, takes a leaf out of their books and steps behind the camera for his directorial debut “Another Child”. The film is a family drama that portrays the experiences of A 17-year-old girl and her friend take on the world of abnormal adults in this family drama. 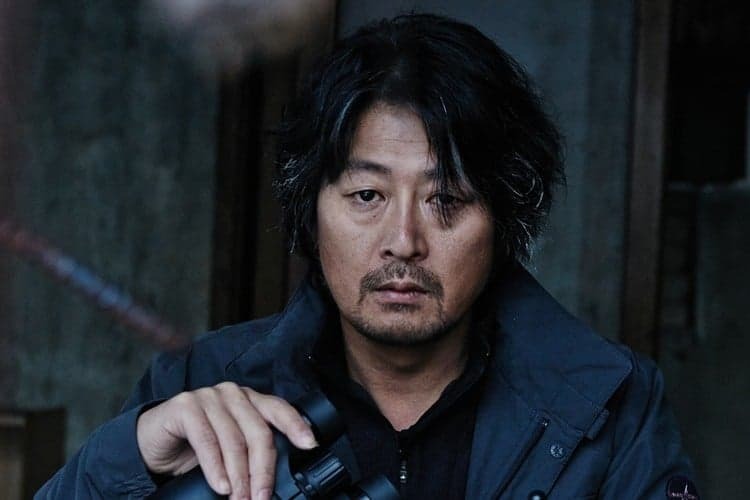 “Bleak Night” remains an impressive feature film debut for director Yoon Sung-hyun. Along with the director, it also became the breakout film for its young stars Lee Je-hoon and Park Min-young. Now, nine years later, the two actors rejoin Yoon for his second feature film “Hunting Time”. In-demand young actors Ahn Jae-hong and Choi Woo-shik also star in the film which is described as a “futuristic crime thriller”. After having the busiest 2018, which saw five different films featuring him get released, Ma Dong-seok is set for an equally busy year. With as many as five more films in various stages of development, one film that is certain to be released this year is “The Gangster, The Cop and The Devil”, which sees Ma play a gangster who is the target of a serial killer and must join hands with a cop in order to catch the killer. Expect the trademark Don Lee humour and overall badassery. Before he starts work on the sequel to the 2017 smash hit “The Outlaws”, director Kang Yoon-sung attempts to make a president out of Kim Sae-ron’s gangster in “Long Live The King”. After “Sunflower” and “Gangnam Blues”, “Long Live The King” sees Kim Sae-ron play yet another gangster who endeavours to become the president of South Korea in order to woo the girl he fancies. The things we do for love! “Happy End” director’s last film was the excellent Choi Min-sik starrer thriller “Heart Blackened”. To follow it up, he reteams with his “A Muse” star Kim Go-eun for a love story set during the 1997 IMF crisis. Jung Hae-in joins Kim in a story about two people who meet while exchanging stories on a radio program and fall in love, but can’t quite seem to get the timing right.